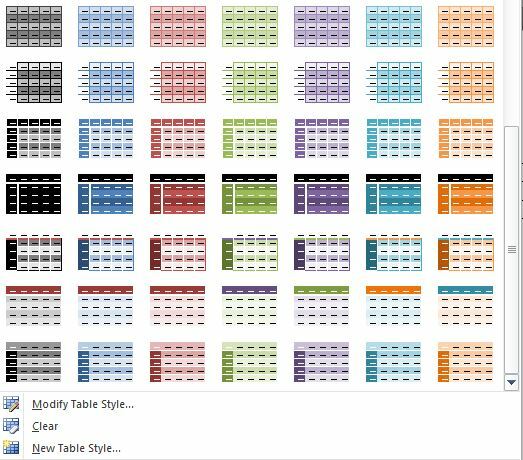 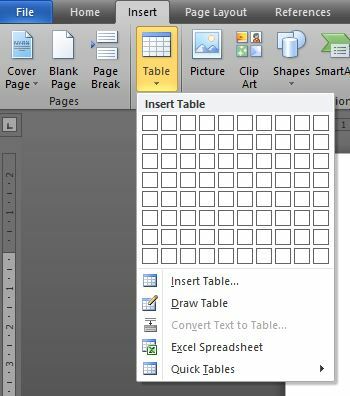 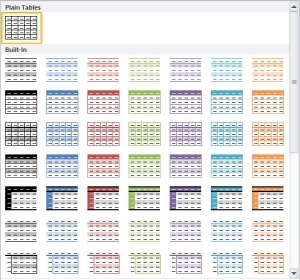 We all know that tables are a great way of displaying data and we tend to associate them with Excel spreadsheets, however they are also easy to insert and use in Word. 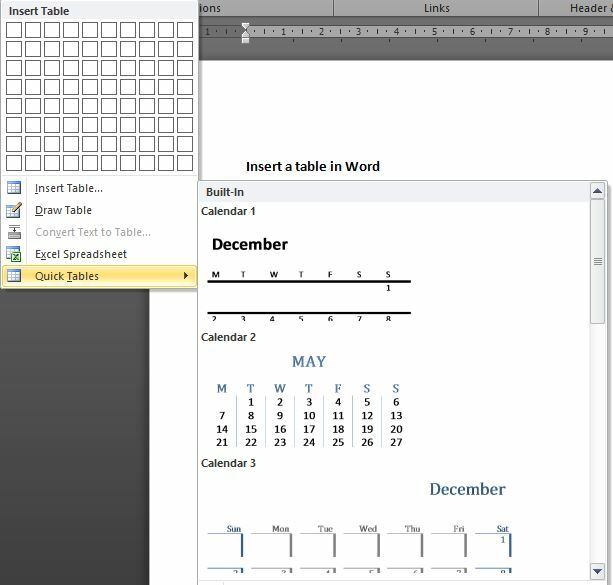 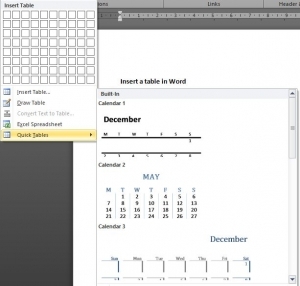 This basic tutorial is split into 2 sections; the first shows you how to insert a table in Word and the second shows you how to use the formatting options. 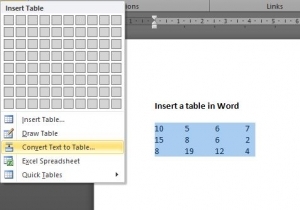 5) Excel Spreadsheet allows you to insert a table from an Excel spreadsheet. 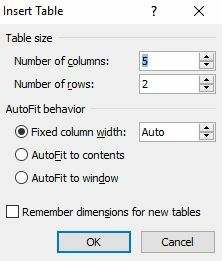 6) Quick Tables is a speedy way of inserting ready-made tables e.g. 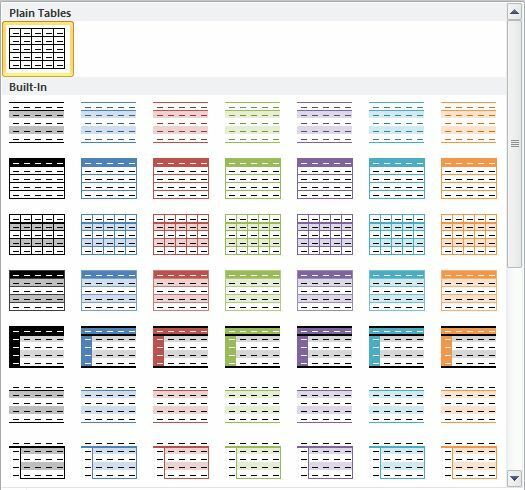 calendars, tables with subheadings etc. Once inserted into your document you can then format them the same as “normal” tables. 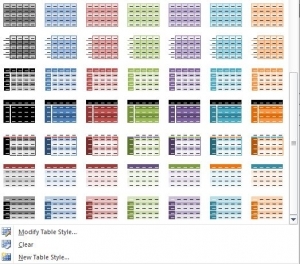 The Table Tools are divided into 2 sections – Design and Layout. 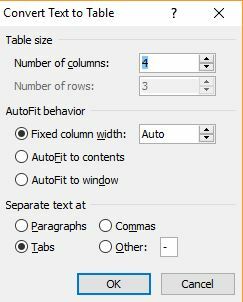 If your table continues on to another page, click Repeat Header Rows and the header row of the table will repeat at the top of each page.